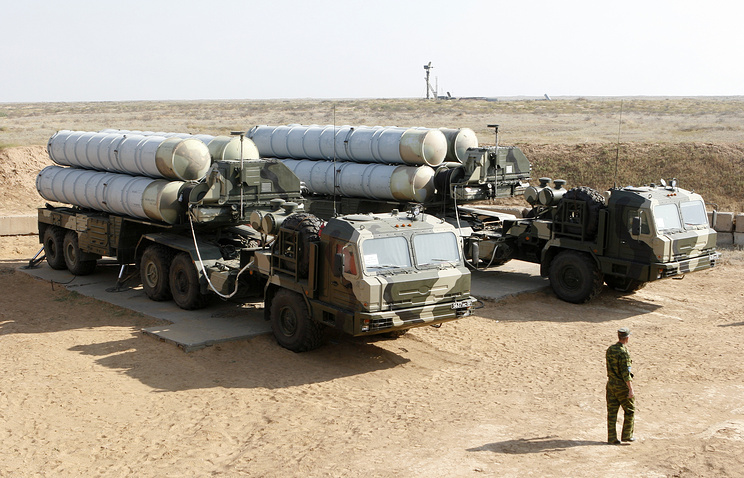 December 2 – Russia has held nor talks with Turkey as of yet on possible supplies of S-300 systems, Russian president’s aide for military technical cooperation Vladimir Kozhin said on Thursday. 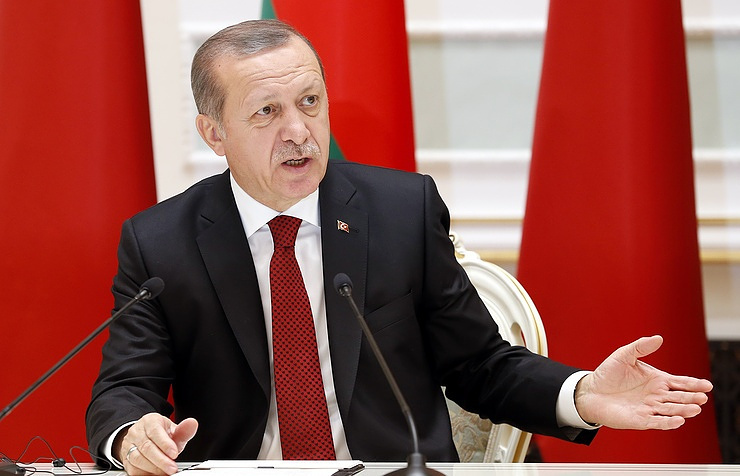 “The intergovernmental commission has not yet met and so far there have been no taks, let alone any decisions, on deliveries of S-300 systems to Turkey,” he said. Turkey’s Minister of National Defense Fikri Isik said earlier the two countries were negotiating possible deliveries of Russian multiple missile launcher systems to Turkey. Later, the chief of Russia’s Federal Service for Military Technical Cooperation, Alexander Fomin, said this issue might be looked at a meeting of the intergovernmental commission.